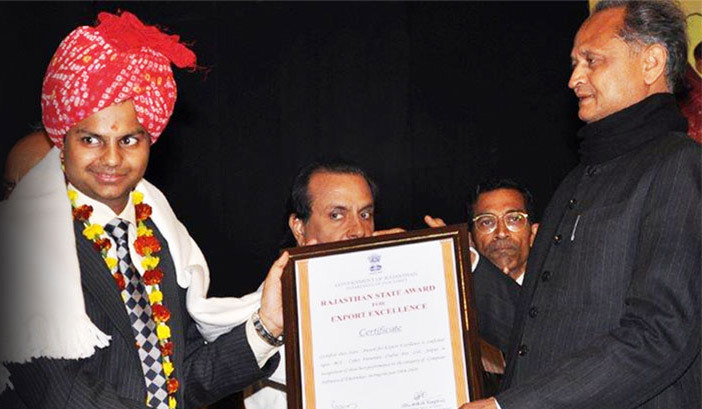 Cyber Futuristics was awarded State Award for Excellence in IT Industry Sector for the year 2004-2005 by the Rajasthan Government. The award is presented by the State Government in order to recognize company‘s exceptional performance and high potential. Cyber Futuristics was awarded State Award for Excellence in IT Industry Sector for the year 2004-2005 by the Rajasthan Government. The award is presented by the State Government in order to recognize company's exceptional performance and high potential.